1: Since 2007,Kubright focuse on innovation and production of UFO led high bay light;led spotlight;led ceiling light ;led downlight and led track light. 2: Since 2012, Kubright develop a new series LED Car Bulb T10. 3: We offer Customized design,attractive price,5 years Guaranty for all of the Kubrights lighting. 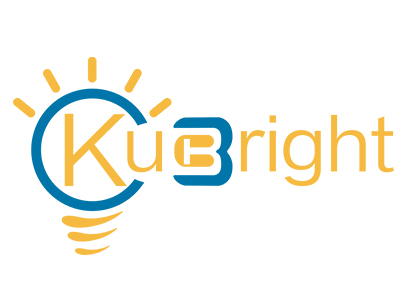 Kubright is your reliable partner.